With two well-established professional organizations for women in New York City – the Association of Real Estate Women (AREW) and New York Commercial Real Estate Women (NYCREW) – merging their memberships to create CREW New York, strategy needed to remain at the forefront. We developed an internal communications plan to assist CREW New York to inform its constituents and members of organizational changes, developed a strategy for streamlining and packaging news and events to the organization’s 350-plus members and thousands of constituents, and conducted extensive media outreach to publicize the merger. Developed stories around individual members and industry leaders to showcase the collective expertise and impact of the newly formed CREW New York. Built a social media program specifically to provide members with the timeliest information about the merger, membership and upcoming events. Secured more than 25 unique feature stories in 6-months including placement in New York Daily News, Commercial Observer, Mann Report, Real Estate Weekly, GlobeSt.com, Real Estate Forum and New York Real Estate Journal. Generated more than 400,000 media impressions and 1,700 online news stories through optimized online news distribution and targeted media pitching. 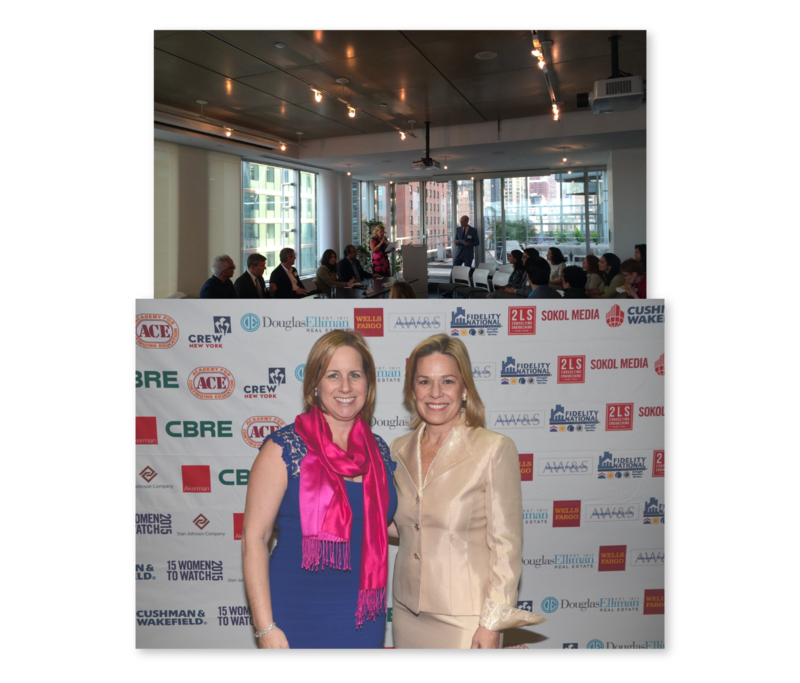 Garnered awards and profile pieces for several of CREW New York’s Board members including three Real Estate Forum Women of Influence Awards and four Women in Real Estate features with New York Real Estate Journal.